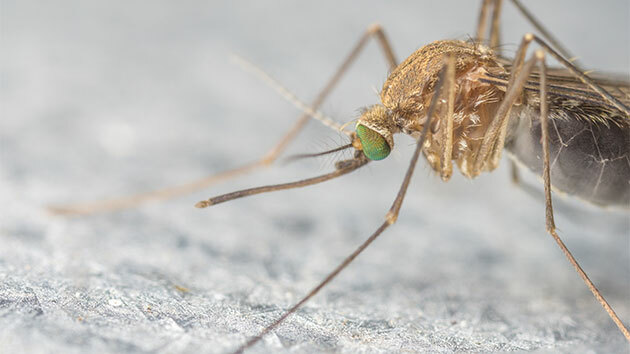 Exterminators will be spraying for mosquitoes Monday in a few Northern Virginia parks where one species has been found to be carrying the West Nile virus. 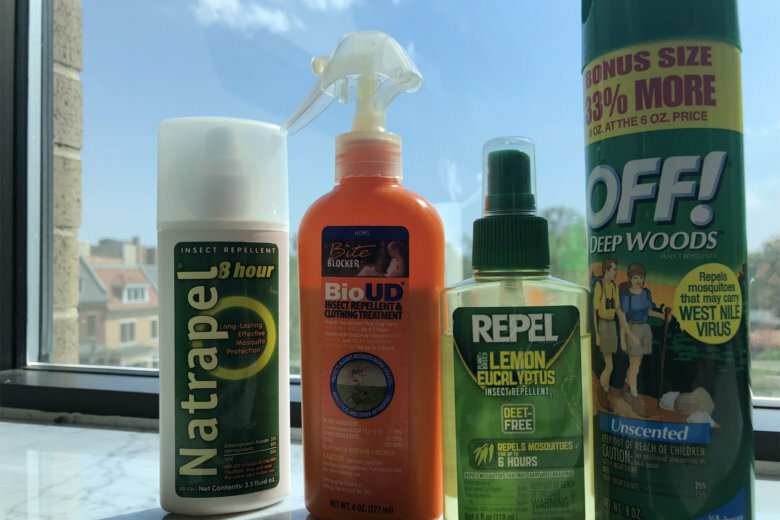 WTOP Garden Editor Mike McGrath explains what Dad really wants for Father’s Day, and explains how to stop mosquitoes — especially if they really seem to love you. 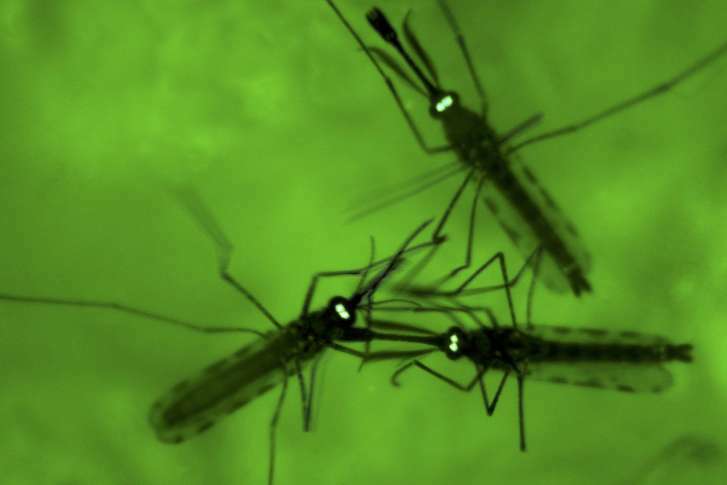 The year’s first mosquitoes are out for blood. 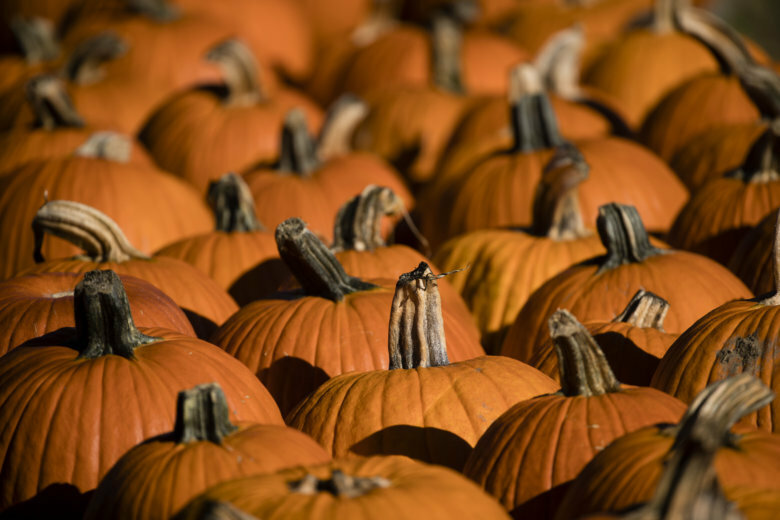 So now’s the time to nip those bites in the bud. Here’s what you can do to shut them down for the summer. The ‘Bug Guy’ explains: What’s behind the rise in mosquito-born diseases and which bug sprays really work? 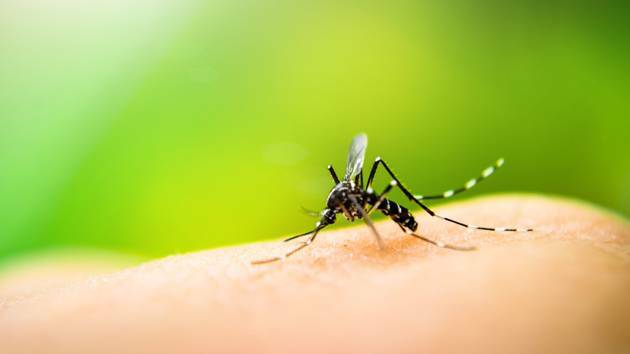 A new report from the Centers for Disease Control and Prevention shows there are more potential health risks from mosquitoes than just a few itchy bites. 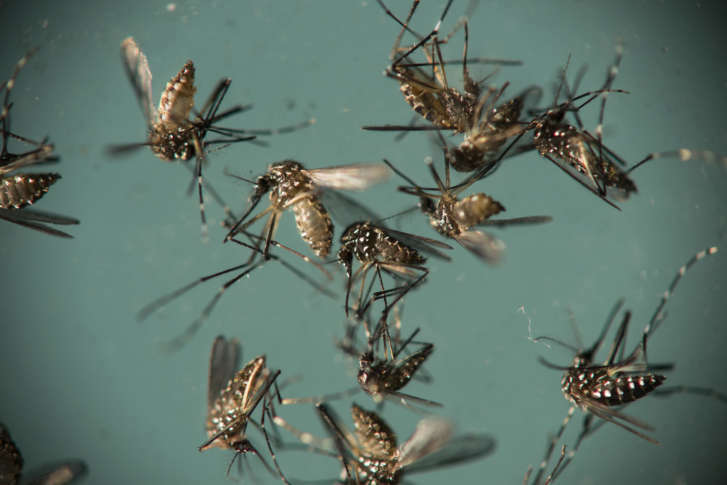 “Zika, West Nile, Lyme and chikungunya — a growing list of diseases caused by the bite of an infected mosquito, tick, or flea — have confronted the U.S. in recent years, making a lot of people sick. And we don’t know what will threaten Americans next,” Dr. Robert R. Redfield, director of the CDC, said in a statement. 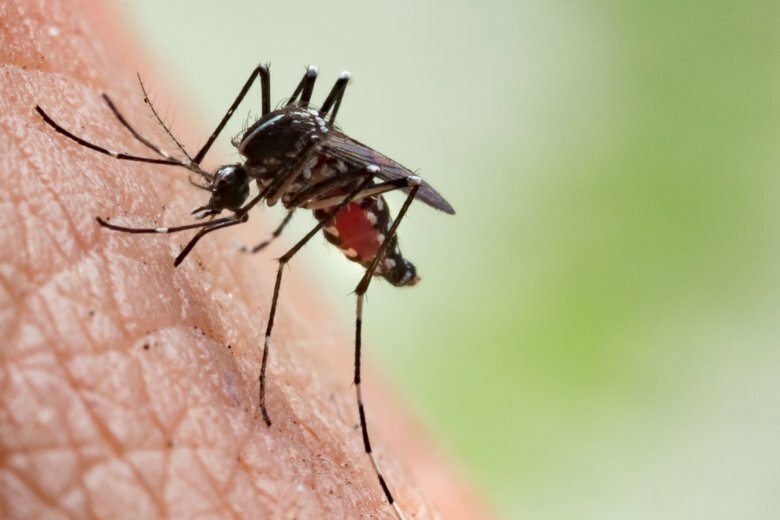 Here’s how to easily (and safely) diminish the number of mosquitoes that would otherwise plague your backyard later in the summer. 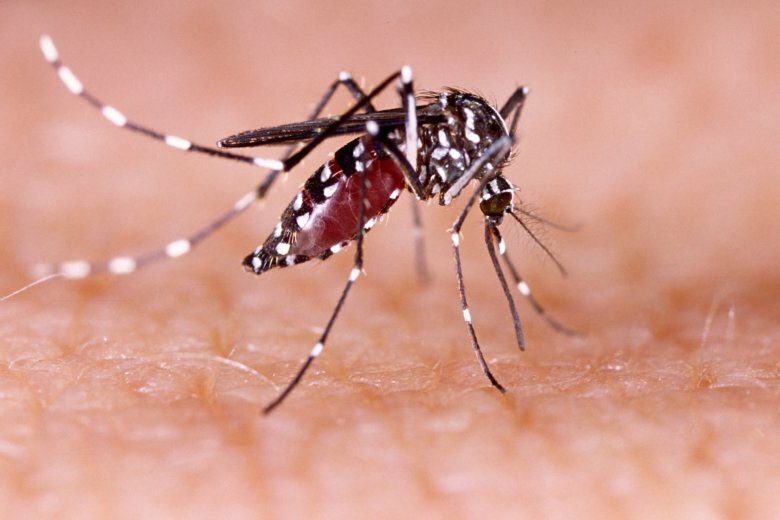 Zika prevention efforts get underway in Md. 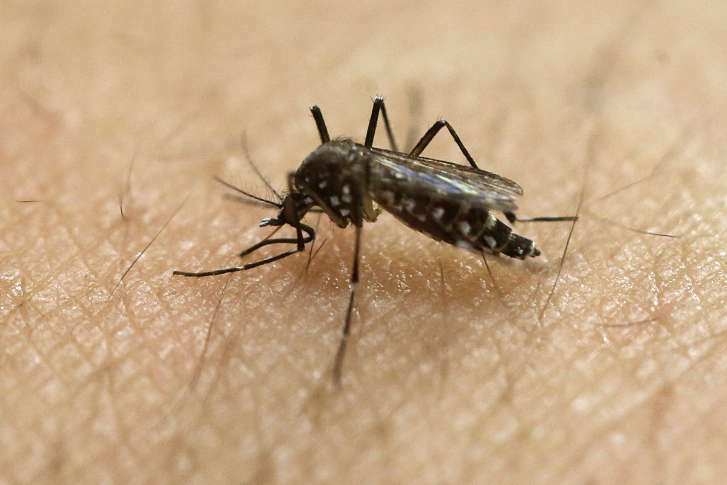 Maryland officials say they have begun efforts to combat mosquitoes for the summer and are working to prevent the spread of Zika, a virus transmitted to humans by infected mosquitoes. 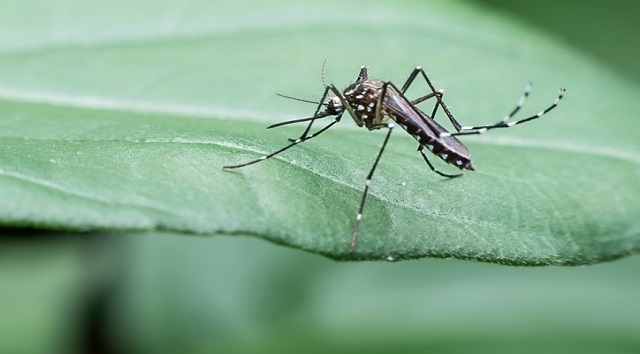 Summertime and the living is easy — until mosquitoes take aim at people enjoying the great outdoors. 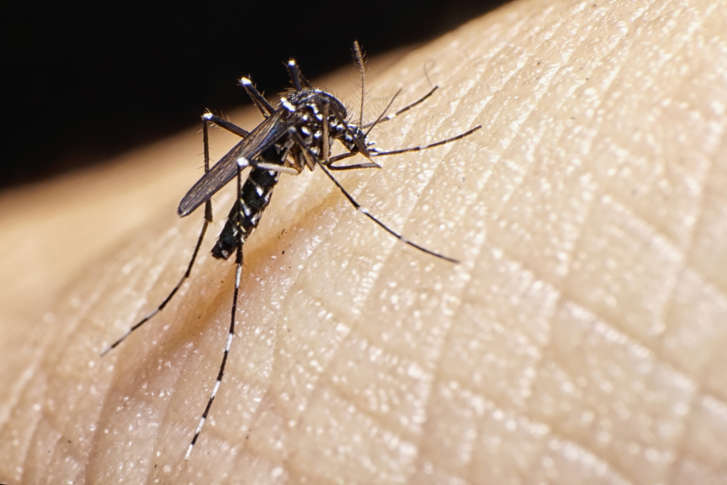 “The Bug Guy” Mike Raupp, gives you tips to keep these biting at bay this summer. 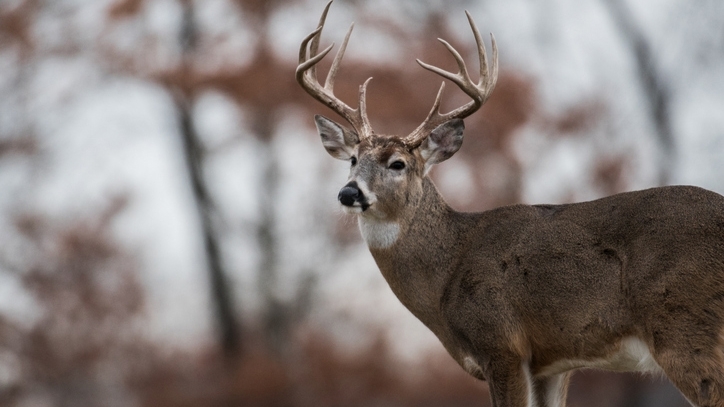 What effects will the warm spell followed by the current cold snap have on bugs later this spring? 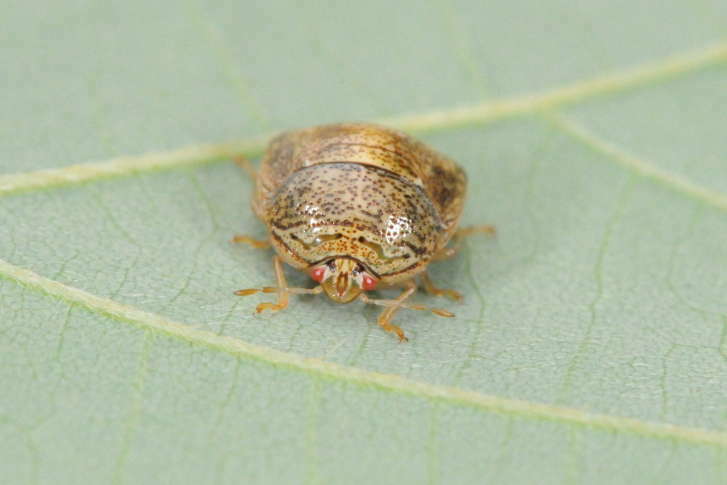 A University of Maryland entomologist says it’s a mixed bag.